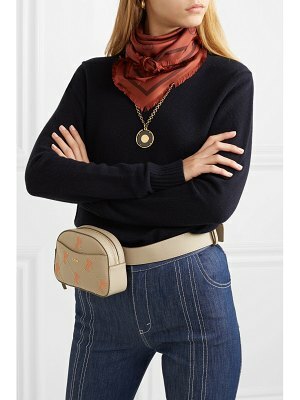 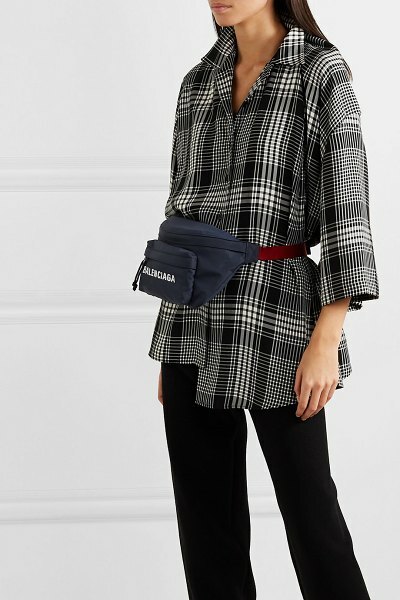 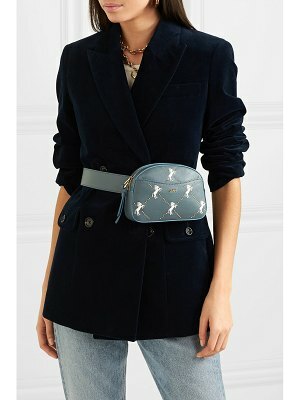 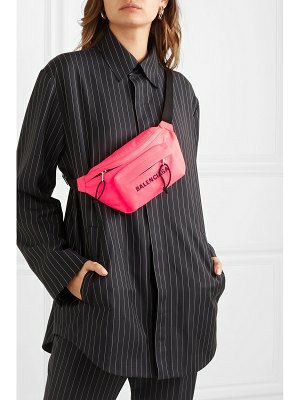 Spotted on so many influencers and fashion editors, the belt bag trend shows no signs of slowing because there are so many ways to wear the cult accessory. 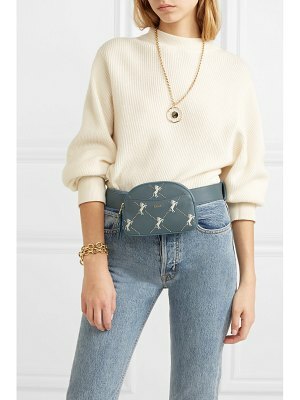 Take cues from street style snaps by buckling yours around the waist one day, strapping it around one shoulder the next and spinning it around to the back for the following. 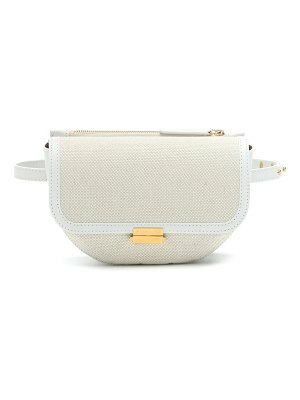 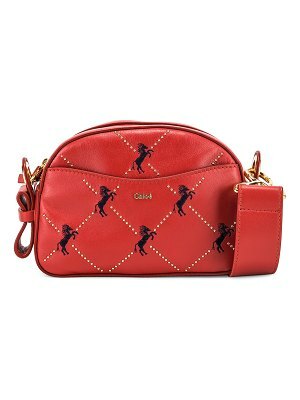 Balenciaga's version has been made in Italy from thick navy canvas with a red luggage strap. 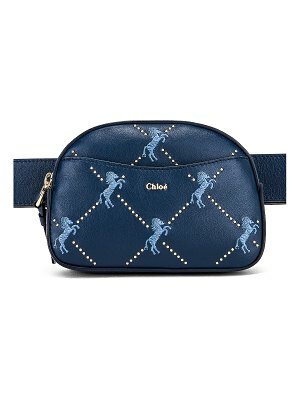 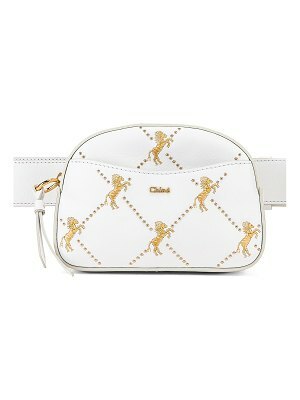 It's detailed with graphic white logo lettering and has two zippered compartments.